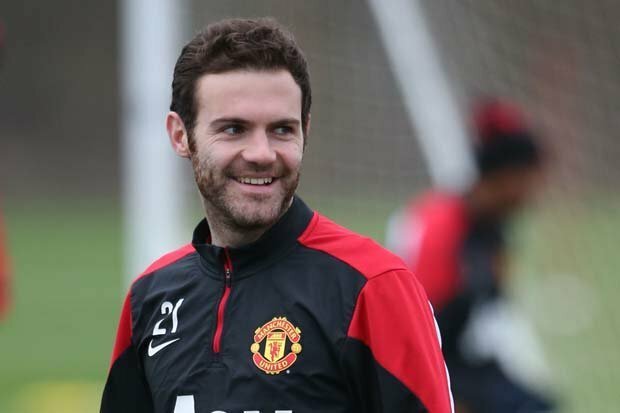 Manchester United midfielder Juan Mata joined the Red Devils from Chelsea in January of 2014 for a hefty £37.1 million, and has gone on to thrive under manager Louis van Gaal whist becoming a fan favourite at Old Trafford. When asked over the weekend by Spanish newspaper El Pais Semanal how long he thought he would stay at Manchester United, the Spaniard answered: “Right now I don’t even think about it. “I miss family, my friends, but for I’m very well at Manchester (United). “I have the feeling that I have just arrived here and I still have many things to do. “Playing in England is a very positive experience. “I advise every player to spend at least one year in the Premier League, because in terms of fans, the league, the structure… what football represents is fantastic. “There is a special respect towards the player. It is incredible. You are playing a top-level team and even when you lose the fans still support you, looking forward to the next match.